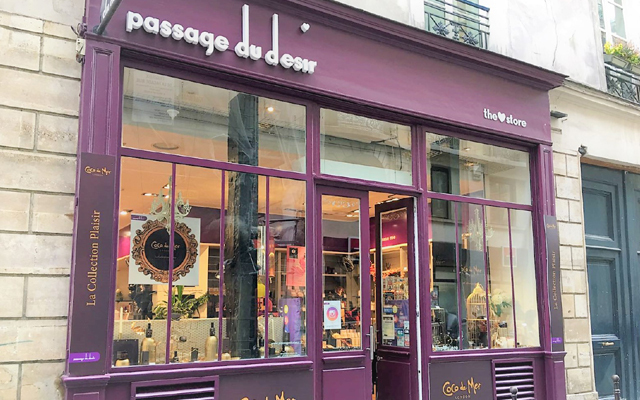 Coco de Mer’s products have been rubbing shoulders with some of the fashion world’s leading brands following the installation of a window display in the luxurious Passage du Désire in Paris, which sits in between an array of designer stores. 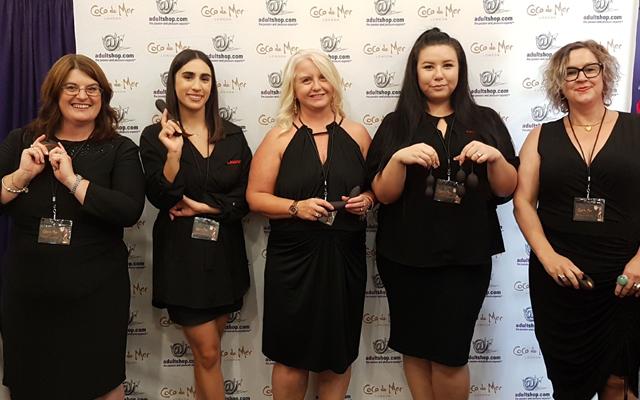 Lovehoney trade sales executive Jade Bawa worked with Joanna and Patrick at Passage du Désire to design the decadent and luxurious window to tie in with Paris Fashion Week (26 Sept – 3 Oct 2017) which featured Coco de Mer’s signature floral prints and ornate frames. Interest in the range was further bolstered by a recent appearance of the Emmeline Pleasure Wand in the Fifty Shades Freed trailer. The wand makes an appearance 43 seconds in – and the trailer has been viewed around 1.5 million times.